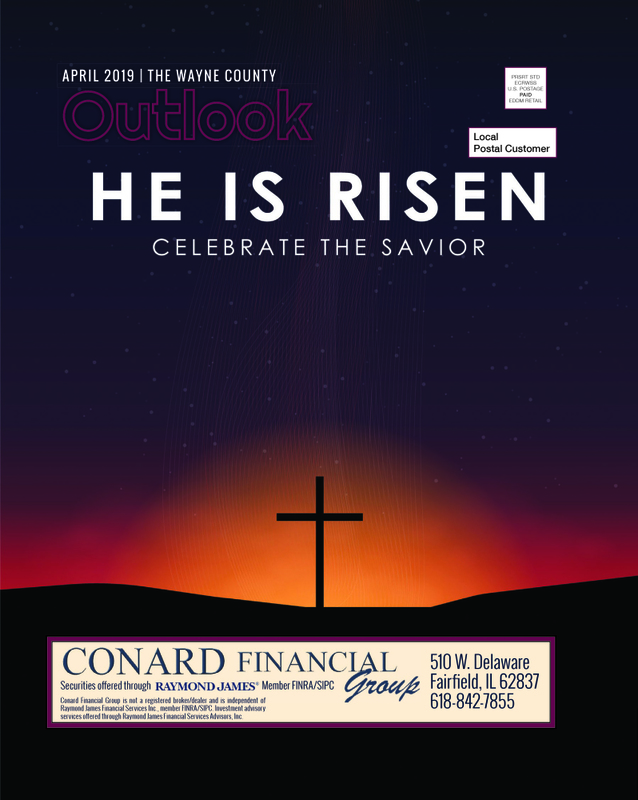 If you live outside of our free distribution area, and would rather not read Outlook Magazine online, you can subscribe to be mailed a hard copy. Cost is $5 per issue ($15 for a three-month subscription, $30 for six months). Simply send a check to Outlook, 406 SE 2nd, Fairfield, IL 62837, and tell us where/to whom to send the magazine! Have a story idea or want to advertise? Just e-mail, call, or write to us.